theLotter offers $10 gift money to all new players, right after they made their first online lotto purchase at the site. Your first lotto purchase gives you $10 gift money! theLotter doesn’t have a specific welcome offer. However, players can claim special Multi-Draw discounts and VIP points. Check out the latest online lotto bonuses in the United States! 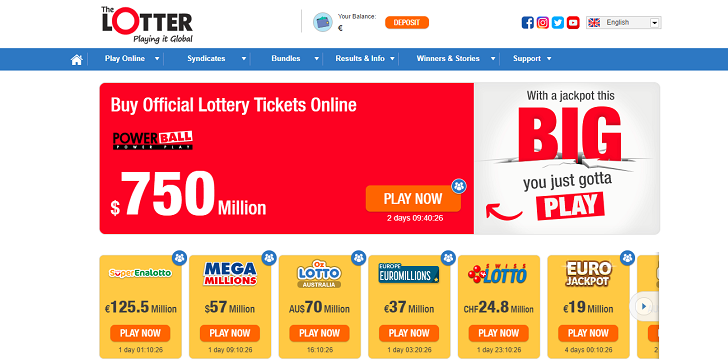 To learn more about the best Online Lotto Sites in the United States, take a look at the Online Lotto Reviews section.